Ooster Oude Hoofdpoort, Rotterdam, 1848. Build in 1598, demolished in 1856. 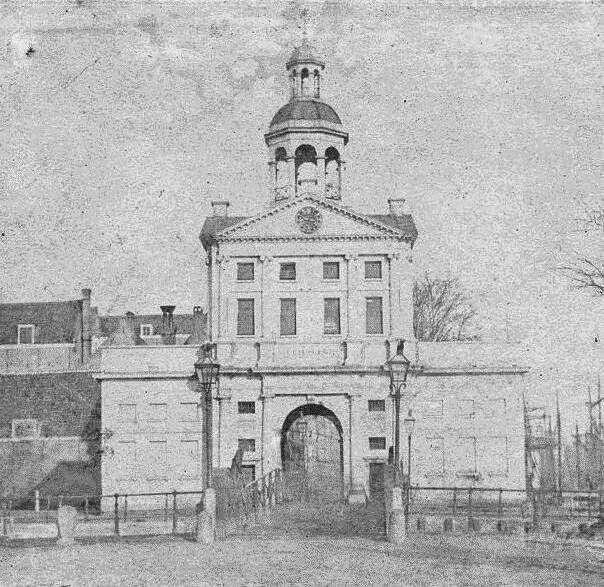 Westerse Nieuwe Hoofdpoort or Witte Poort, Rotterdam. 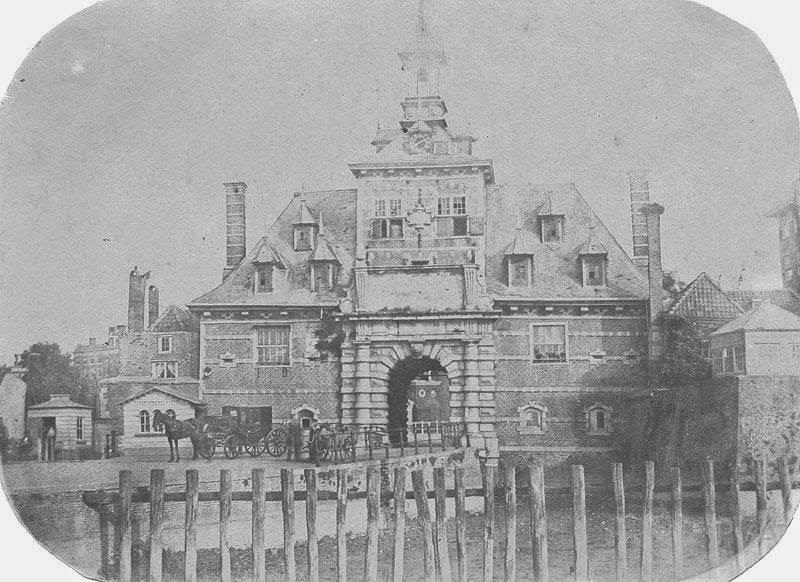 Build in 1662-1666, demolished in 1854. Unfortunate that someone demolished these structures, they would be a great sight today.